Virat's RCB lost to CSK by 5 wickets last night. 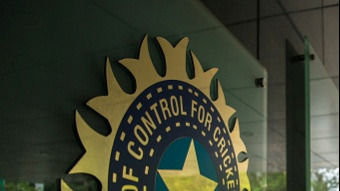 Virat Kohli, Royal Challengers Bangalore captain, has been fined a sum of Rs 12 lakh for maintaining a slow over-rate during the last night's Indian Premier League (IPL) game against the Chennai Super Kings in Bangalore. 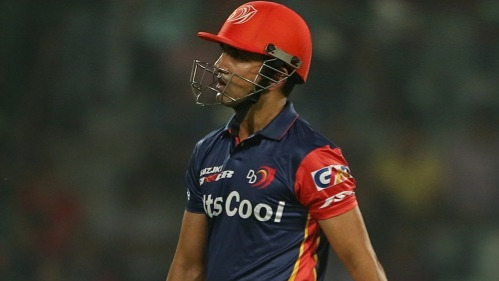 This was RCB’s first such offence of the season and so, Kohli their captain was fined Rs 12 lakh under the IPL’s Code of Conduct relating to minimum over-rate offences. The result of multiple offending of the crucial rules like this is worse. 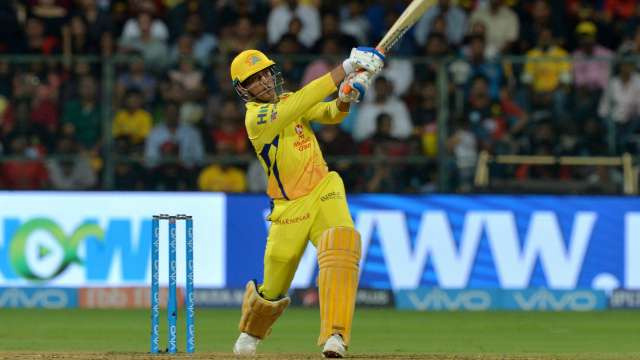 Chennai Super Kings led by the great MS Dhoni went on to beat Virat Kohli's Royal Challengers Bangalore last night by 5 wickets. RCB had put on a challenging score of 205 on the board for after AB de Villiers scored a 30-ball 68 and Quinton de Kock got 53 but an MS Dhoni masterclass of 70* from 34 balls overshadowed all other efforts, even of the 82 in no time from the admirable Ambati Rayudu. Bangalore currently stand sixth in the table with just two wins and four points. RCB will now take on Kolkata Knight Riders on Sunday.